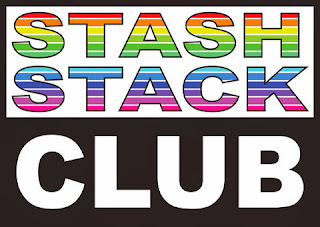 Pink Castle Blog: Stash Stack Club Picks! 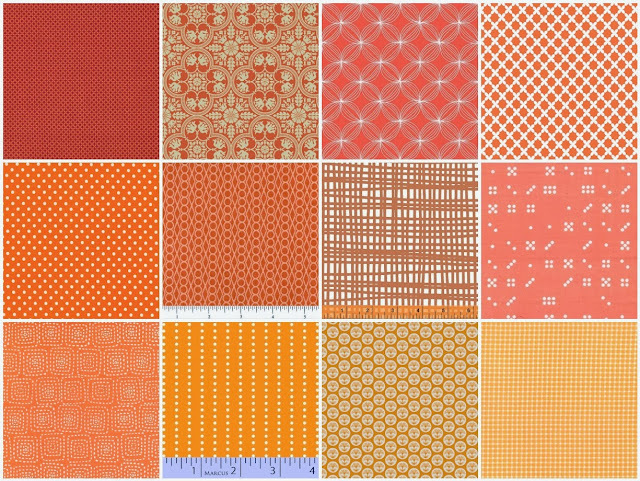 November 2013 - Orange! Stash Stack Club Picks! November 2013 - Orange! The leaves in Michigan are really inspiring now that they have begun to fall! This month's colors look just like the piles of leaves in my front lawn. Remember! You can still get this stack! Sign up now before November 10th and you will start with this stack!